Ensure that some of your most valuable investments are protected with high-quality insurance plans from 8A Insurance! Our team has plans from A++ rated insurance companies, so you can be sure you get top-tier coverage from some of the leading names in the industry! And with NO turn downs for coverage and 24/7 claims service, 8A Insurance has your back! While your insurance can’t cover every possible event, you can still maximize your protection to ensure that you are covered in the event of a loss. 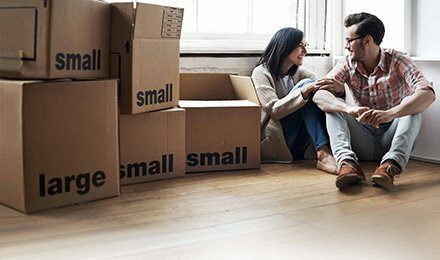 Whether you are a first-time renter seeking basic coverage, or a landlord in need of a comprehensive plan for both your building and your contents within the building, turn to 8A Insurance for the coverage you need! As a member of both PIA Tennessee and Insurers of Tennessee, you can rest assured that 8A Insurance is providing you with access to top-tier plans that will keep you protected against property losses and damages. Our family owned and operated agency is here to help you! Got questions about available policies, or need details on specialized coverage? Contact 8A Insurance today for a FREE consultation to discuss your rental, homeowners, or landlord insurance with Mario Ochoa, a veteran insurance agent who has been serving you since 1996!